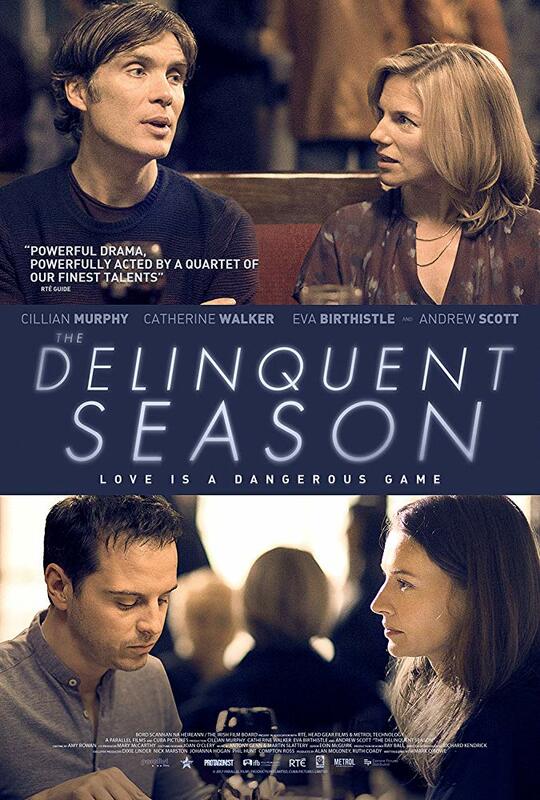 The US poster for the Irish drama, ‘The Delinquent Season, which was written and directed by Mark O’Rowe, and stars Cillian Murphy. 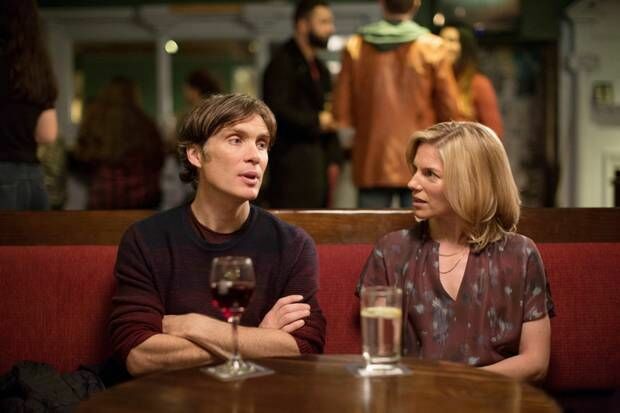 (L-R): Actor Cillian Murphy and actress Eva Birthistle star in the Irish drama, ‘The Delinquent Season, which was written and directed by Mark O’Rowe. 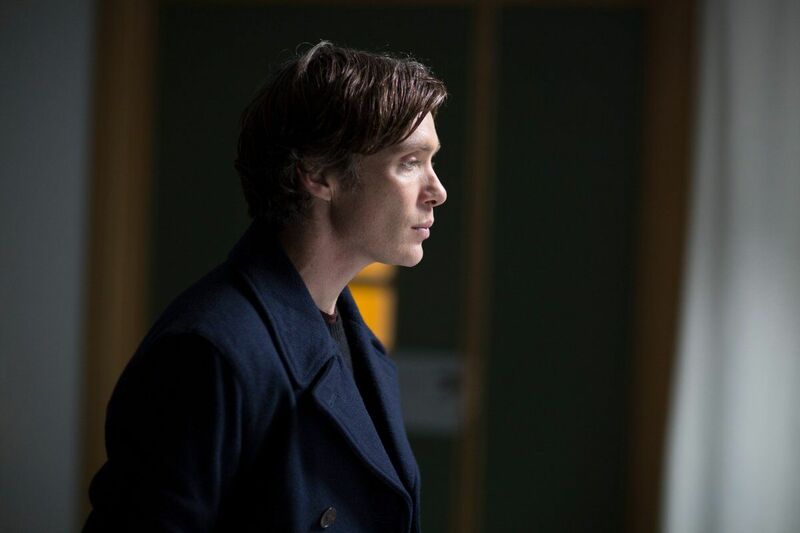 Actor Cillian Murphy stars in the Irish drama, ‘The Delinquent Season, which was written and directed by Mark O’Rowe. Love, lust and family relationships are often closely examined at the most unexpected times, especially when tense situations arise. That inspection is being highlighted in the upcoming Irish drama, ‘The Delinquent Season,’ which asks the important question, how well do any of us really know each other? In light of that emotional query, the movie’s distributor, Blue Fox Entertainment, has unveiled the new official U.S. trailer, poster and stills for the film. 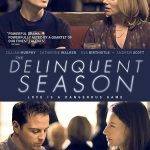 Blue Fox Entertainment is set to release ‘The Delinquent Season’ in limited U.S. theaters, as well as on VOD, on November 9. 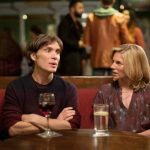 The drama was written and directed by Mark O’Rowe, and stars Cillian Murphy, Andrew Scott, Eva Birthistle, Catherine Walker, Lydia McGuinness, Joanne Crawford, Eva-Jane Gaffney and Ingrid Craigie. The tense drama revolves around two couples in suburban Dublin. On paper, they both appear to live in marital bliss, until an altercation occurs and cracks begin to appear in both of these seemingly steady marriages. 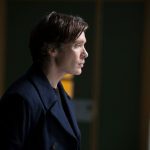 Distributor Blue Fox Entertainment has unveiled the official U.S. trailer for the Irish drama, 'The Delinquent Season,' which was written and directed by Mark O'Rowe, and stars Cillian Murphy.